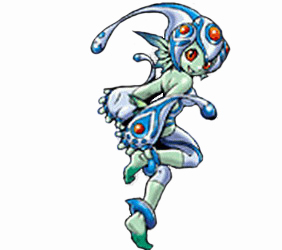 Fairy type Digimon that has succeeded the power of AncientMermaimon of the Ancient warriors of legend, her attribute is water. 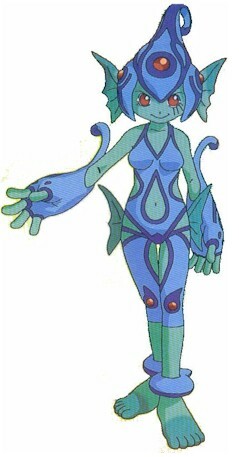 Her rain attacks are powerful. When she becomes angry, her attacks become more powerful. When she cries, her attacks become uncontrollable.